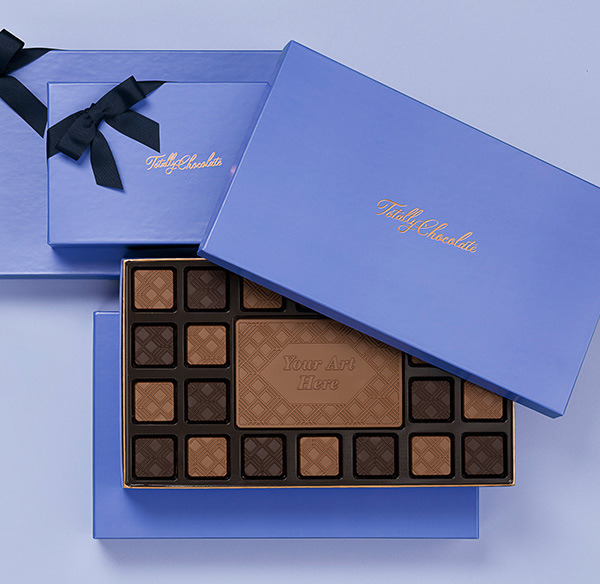 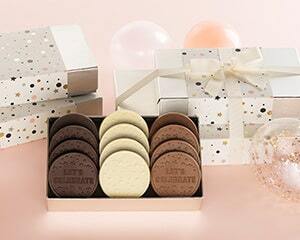 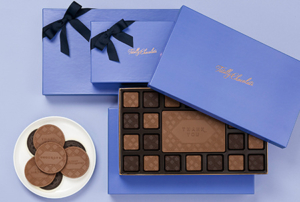 Uniquely personalized and made with the finest quality ingredients and materials, our luxury gift options turn thoughts into chocolate and gifts into memories. 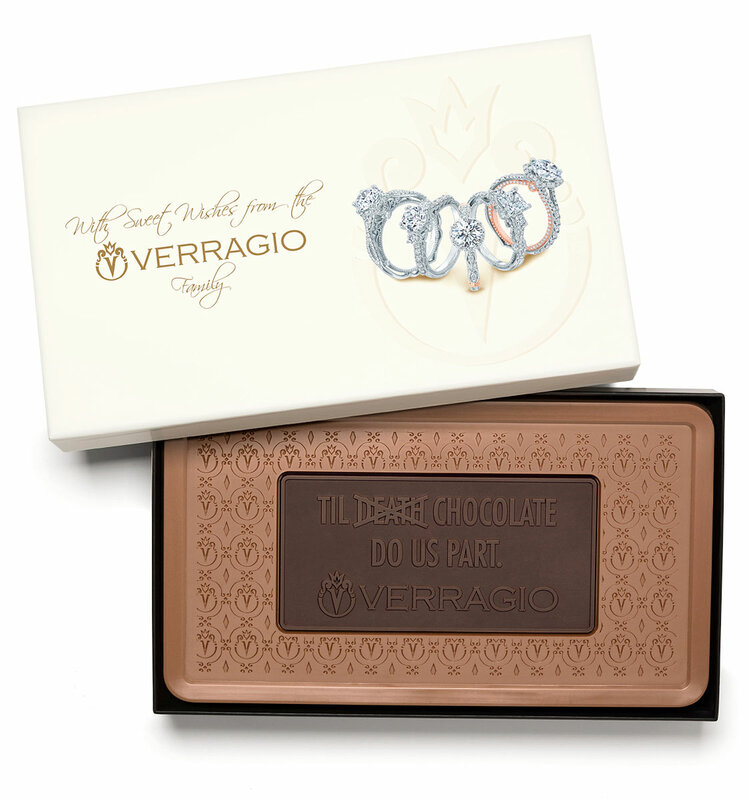 For 30 years we have specialized in the purest, most decadent chocolate products available. 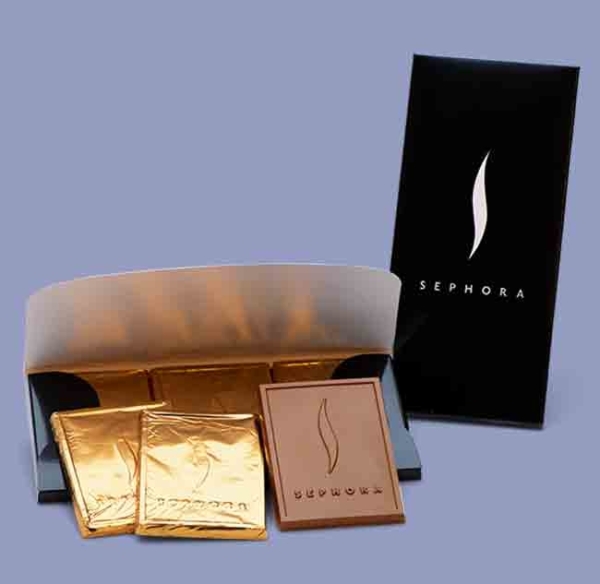 Our ingredients are sourced from the finest growers and are free of waxes and fillers. 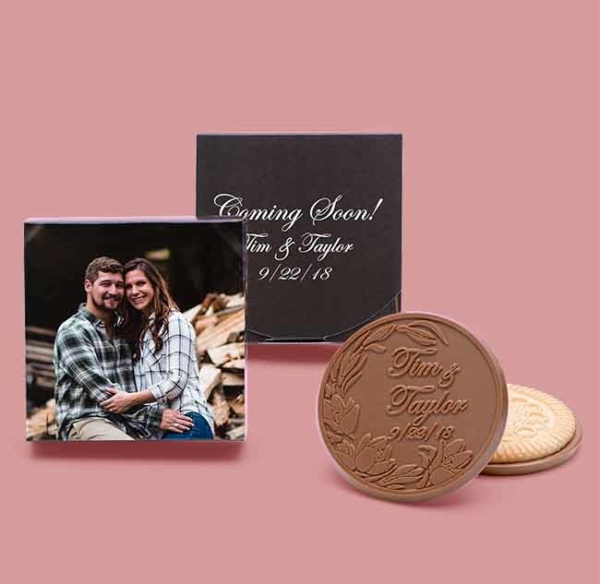 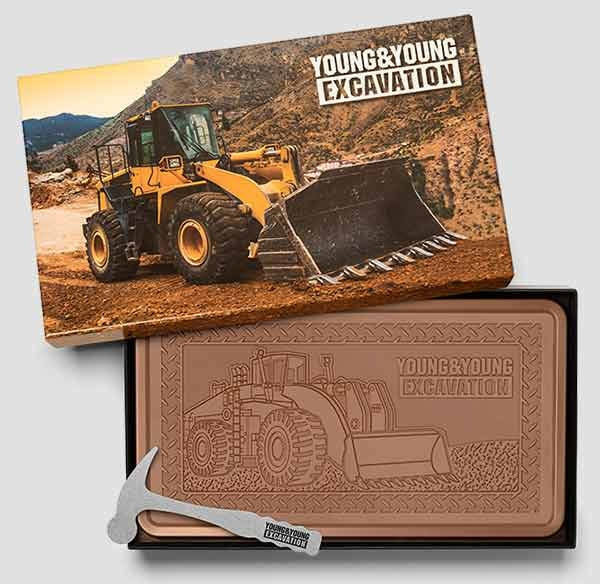 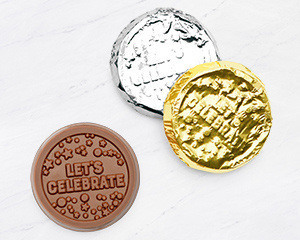 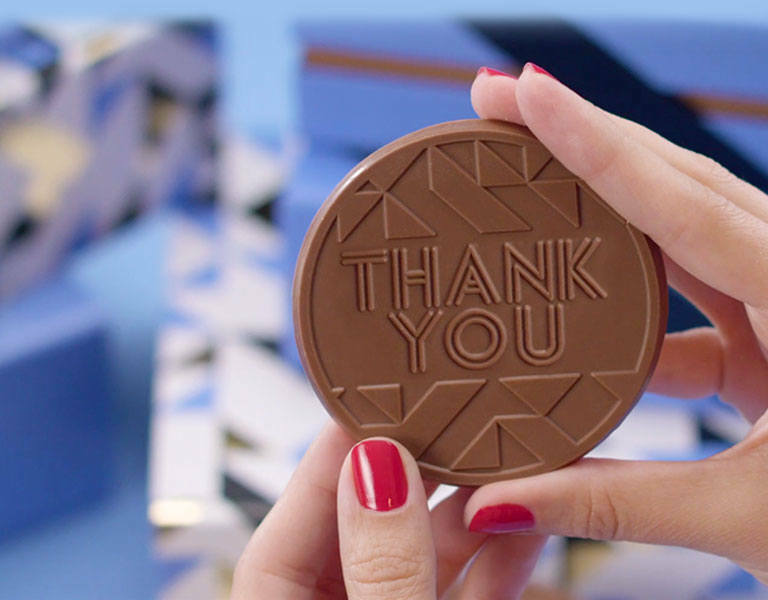 With our exclusive custom chocolate engraving technology offering unparalleled precision detail, Totally Chocolate is the go-to brand for a gift they’ll always remember. 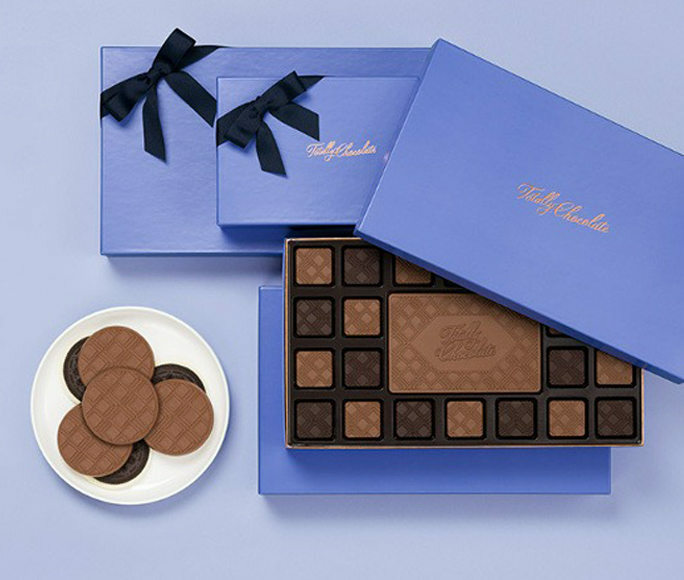 Our team of chocolate specialists is ready to assist in the selection of one of our impeccably curated gifts or the creation of a one-of-a-kind, custom chocolate masterpiece. 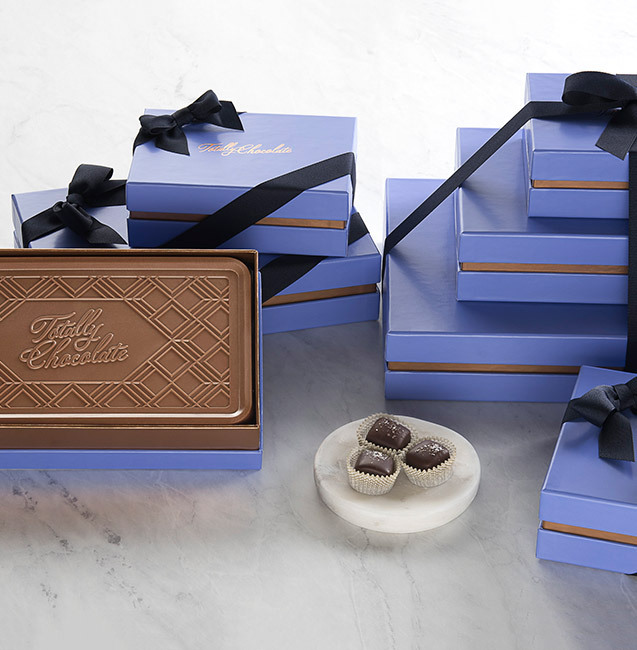 Let us help you deliver something truly special. 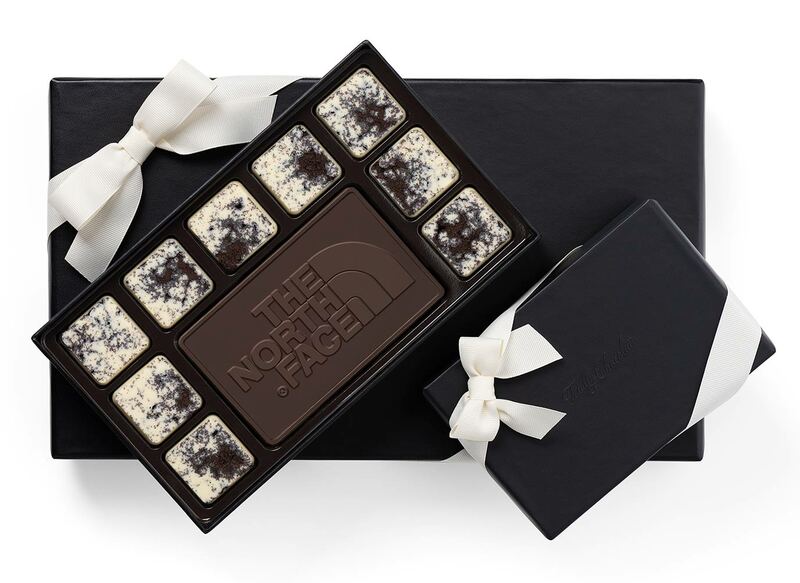 Your gift will create a memorable impression from the moment it arrives. 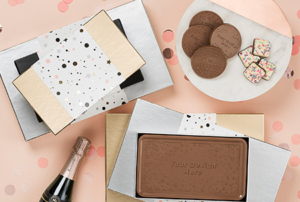 The opening experience is layered with thoughtful intention: The beautiful shipper box makes a statement, while the luxe gift box, foiled sleeves and crisp ribbons delight upon opening. 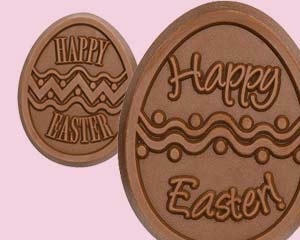 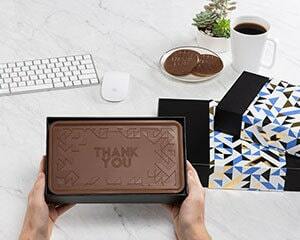 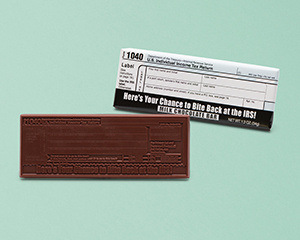 Precision engraved chocolate topped off with your personalized message delivers gifting perfection! 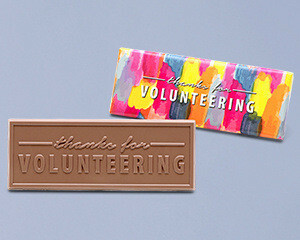 Your gift will create a memorable impression from the moment it arrives. 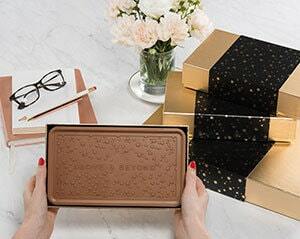 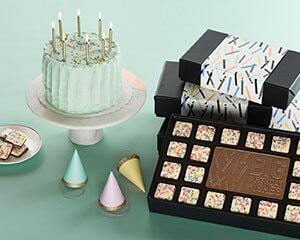 Layered with thoughtful intention: The beautiful shipper box, luxe gift boxes, and precision engraved chocolate topped off with your personalized message delivers gifting perfection!